Manufacturer of a wide range of products which include concrete surface retarder, mortar additives, mortar plasticizer, plasticizers, pretreatment chemical and water based concrete curing compound. Concrete Surface Retarder impedes but does not "kill" the arrangement of mortar at the surface of cement. At the point when the basic cement has solidified, the retarded mortar surface can be flushed off with a flood of water and/or expelled by cleaning with a solid brush. Since these mixes don't "kill" the set, on the off chance that they are left on the concrete, they will allow it to strengthen. 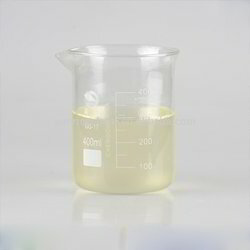 Chemtex manufactures a wide range of Mortar Additives such as superplasticizer, air entraining agent, integral concrete corrosion inhibitor, water reducing admixture etc. Additives that are there in our Mortar Additives product range help in improving the production of substance, reducing the quantity of water-uptake and improves the workability of mortars and cement. The use of admixtures or additives can improve either the ‘plastic’ working properties or the final performance of mortars. The most common type of additives includes the usage of water repellants, plasticizers, water reducing agents, or water retainers. Specialized chemicals that are included in the product range aids in controlling of air pores and helps to enhance curing and durability of concrete. In addition to this, our Mortar Additives product helps in improving the production and functionality of construction materials for roofing, insulation or ceilings. Chemtex Speciality Limited is an ISO 9001, ISO 14001 and OHSAS 18001 certified manufacturer and supplier of Construction Chemicals. We have been in this field of chemicals for over a period of 40 years and we will continue to extend our services towards enriching the circadian operations of other industrial sectors. Mortar Plasticizers or water reducers are chemical admixtures added to cement mixes to enhance workability/ smooth flow of the same. Unless the mix is derived of water, the quality of cement is indirectly related to the quantity of water included or water-concrete (w/c) proportion. 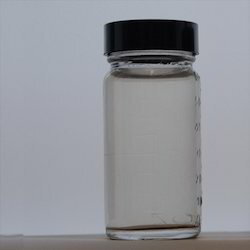 For a denser mix, less water is included (without "starving" the blend), which makes the solid blend less workable and hard to blend, requiring the utilization of plasticizers, water reducers, superplasticizers or dispersants. 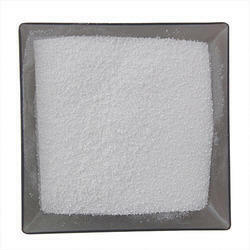 Chemtex Speciality Ltd offers the finest quality of mortar plasticizers in construction chemicals. It is the new generation of concrete admixture based on a blend of specially selected organic polymers, combining the properties of plasticizers with high degree of slump retention, water reduction and cement waterproofing. Plasticizers or water reducers, and superplasticizer or high range water reducers, are chemical admixtures added to concrete blends to enhance workability/ smooth flow of the concrete. 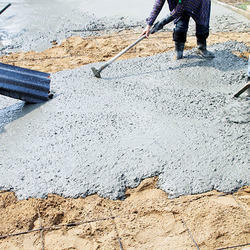 Unless the mix is derived of water, the quality of cement is indirectly related to the quantity of water included or water-concrete (w/c) proportion. For denser concrete mix, less water is included (without "starving" the blend), which makes the solid blend less workable and hard to blend, requiring the utilization of plasticizers, water reducers, superplasticizers or dispersants. 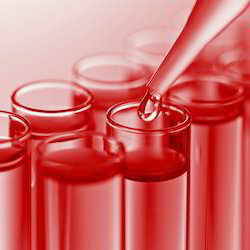 Chemtex Speciality Ltd offers the finest quality of plasticizers in construction chemicals. It is the new generation of concrete admixture based on a blend of specially selected organic polymers, combining the properties of plasticizers with high degree of slump retention, water reduction and cement waterproofing. Metal Pre-treatment with Pretreatment Chemicals prior to powder coating is an essential step to maximize performance. Metal Pre-treatment prior to powder coating is of two types. For powder coating the most commonly used surface preparation method is chemical pre-treatment. Chemtex Speciality Limited offers a wide range of pretreatment chemicals to meet our customers’ needs making it convenient for our regular purposes. 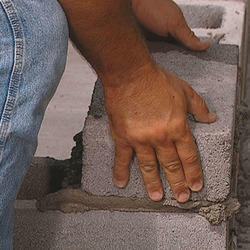 Concrete Curing is the key to generation of cement to having the sought out properties. The quality and degree of strength of the concrete will only be developed just in the event that it is legitimately cured. The measure of mixing water in the solid during placement is typically more than required for hydration and that must be held for curing. 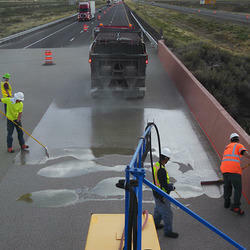 Concrete Curing Chemicals is preferred where wet curing is impractical/ not possible. It is exceptionally suited for vast territories of solid mixes which are exposed daily to sunlight, overwhelming winds and other natural impacts. • Solid asphalts, air terminal runways, bridges, mechanical floors. • Channel linings, dams and other irrigation related structures. • Sport fields and ice ring. • Smokestacks, cooling towers and other tall structures. Water Reducing Agents are referred to as special chemical products that are added to a concrete admixture before it is poured for further processing. Lignosulfonates were first used as Water Reducing Agents. The main function of the water reducing agent is that it aids in the reduction of water quantity while the making of a concrete admixture. It thereby provides higher compactness to dry concrete and increases the cement mixture workability. 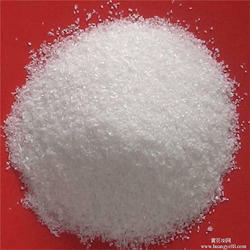 Water Reducing Agent, in other terms, functions similarly as Superplasticizer. Steel Bar Corrosion Inhibitor added to the concrete during creation are referred as integral or basic corrosion inhibitors. The normal corrosion ways include Chloride ions or Carbonation destroys the passive surface layer on the accelerating corrosion. Moisture and oxygen together forms rust/ iron hydroxide, the first stage of rust. Looking for Construction Chemicals ?